Barbados offers some of the most beautiful beaches you could ever hope to stroll along. The iconic palm-fringed beaches with fine sand and clear turquoise waters can be havens of tranquillity or the base for watersports or even a beach club. Over the past five years, we have spent many a happy afternoon and/or evening at Mullins Bar, just across the road from our own home on the island and we were very sad to see it close in early March following the huge storms which undermined the structure of the building at that time. Six months later and after a comprehensive programme of refurbishment, the bar re-opened a few weeks ago under the direct management of Royal Westmoreland and as a members-only beach club for Royal Westmoreland members. Lisa and I had met a couple of the local Nikki Beach marketing team at Little Bristol Bar on a number of occasions and they invited us along to spend some time on the sunbeds and experience Nikki Beach for ourselves. We duly obliged – I was wearing my slightly sceptical hat (“luxury lifestyle brand” – not really my thing) but Lisa was rather more open minded and didn’t see much wrong with the idea of an afternoon on a sunbed with a glass of champagne. The Barbados Sea Turtle Project (BSTP) works tirelessly to improve the natural habitat of nesting females and their young and also intervene to give young hatchlings the very best start in life. As part of their conservation work, the BSTP arrange hatchling release events throughout the summer and we were delighted to attend one such event on 30th July when 123 baby hawksbills were released to their aquatic future. We met Charlie nearly 10 years ago and his calm, friendly and laid-back personality soon won us over. We were quickly convinced that our children’s holiday would be less than complete without a ride on a jet ski with him. He even convinced us that we should give it ago too. And give it ago we all did and on more than one occasion that holiday! Water-skiing with Tiger Tony - he's Great! A permanent sight in the shallows of the wonderful sweep of Alleynes Bay, Tiger Tony’s humble speedboat is a constant reminder to me that my younger brother, Will is the superior water-skier. We became friends with Tony on one of our first visits to the island and haven’t turned to anyone else since; he is our go-to-guy for all things that involve a speedboat. Picture Barbados, and you imagine pristine beaches inviting you in to calm shallow waters. This is our experience on the western side, however for the slightly more adventurous, Barbados has something more to offer. Yes, you can even surf here. This island is revered as a hidden gem in the surfing world in fact. Sea Turtles are great survivors and have inhabited the seas around the world for over 150 million years, evolving from land roaming creatures, which took to the sea to outlive the dinosaurs. Today, there are seven different species of sea turtles around the world and Barbados is home to three species, the Hawksbill, the Green Turtle and the Leatherback. Heading north on the West Coast and situated between Holetown and Speightstown you will find the secluded bay of Gibbs Beach. With a number of fine houses overlooking the sweep of the bay, the beach is edged with trees that overhang the fine sands providing dappled shade, particularly in the morning. 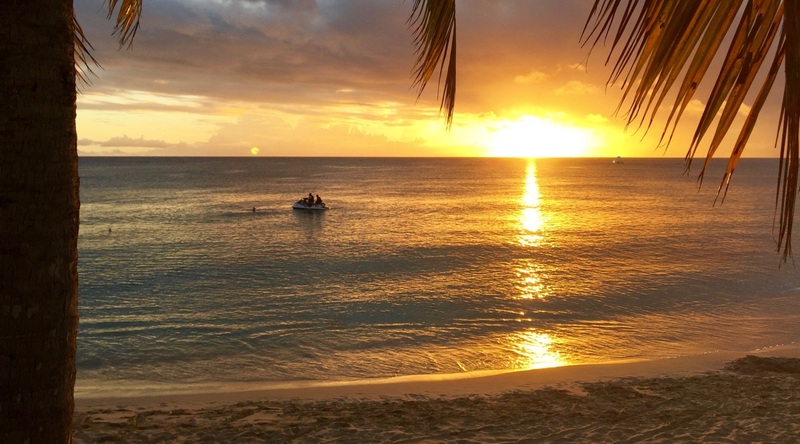 We have been involved with the travel industry for most of our working lives but fell in love with Barbados after many visits and ended up buying a second home there. We would love to talk to you about the island and our selection of wonderful properties and, as our priority is matching the right property to your requirements, we will always be open and honest in what we have to say.